An award winning Cotswold country dining pub situated in the Cotswold triangle of Tetbury, Malmesbury and Cirencester: Wiltshire Dining Pub of the Year 2014, National Pub of the Year 2012, National Dining Pub of the Year 2011. 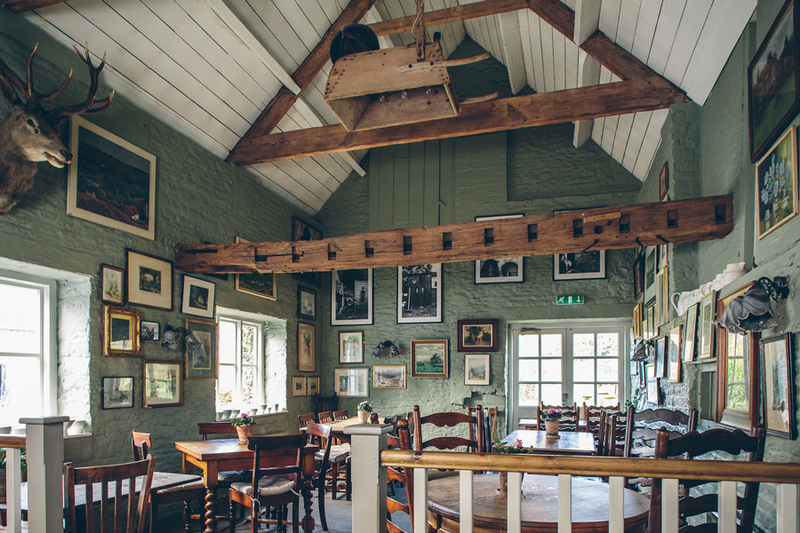 The private dining room - The Hide - overlooks the pub garden and is the perfect place for a family gathering or fun dinner with friends or colleagues. The Hide can seat up to 14 guests or for parties larger than this we can arrange for the Barn section of the pub. The Hide is also available for corporate use as a quiet meeting space during the day. And where I spent my 50th after a hearty cross country walk from Tetbury; a walk that probably took twice as long on the way back!